Are you ready to tie the knot with the love of your life? 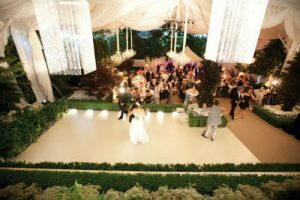 Are you looking for the best outdoor wedding venue in Orange County? If yes, then today you are in the right place. 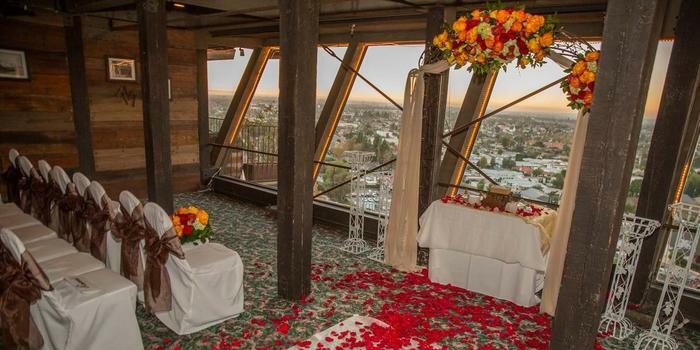 We have conducted extensive research and compiled a list of best Wedding Reception Venues in Orange County with amazing amenities and landscape views to help you and your spouse create amazing memories as you start a new life together. Costa Mesa Country Clubnot only takes pride for having one of the best golf courses in Orange County, but it also has the finest banquet halls that are well suited for individuals who want to hold an indoor wedding. Their spacious and well-furnished hall features floor to ceiling windows and terrace that extends to the nearby lake can accommodate up to 350 guests per siting. Chipping green just in front of the clubhouse is perfect for couples who want to hold an outdoor wedding. In addition to that, Costa Mesa Country Club has amazing grounds with picturesque landscaping seasonal gardens and walkways that are perfect for taking high quality and memorable photos with your spouse, friends, family and friends. Their friendly and highly efficient catering staff will assist you in creating unforgettable menu for your guests. Costa Mesa Country Club is easily accessible, and it is equipped with amazing amenities and plenty of parking for your guests. Great location, unsurpassed service, elegant surroundings and award winning culinary team and chef will all come together to ensure that they make your wedding day unforgettable. Their professional and experienced staff will help you through the entire place. Beautifully manicured lawn coupled with elegant ocean views, court yard, and secluded koi pond will make your wedding memorable and unforgettable. In addition to that, you will also be given the opportunity to choose amongst various options on where to hold your wedding. A fountain and reflecting pool overlooking the Pacific Ocean amazing ocean breeze will make your wedding perfect. The open-door space can accommodate up to 200 guests per sitting. Those looking for larger space can use the Light House Courtyard that can hold up to 400 guests per sitting. The connected bridge allows easy access to the beach where you can take photos while your guest enjoy delicious food prepared by their experienced catering service. Aliso Creek Inn is one of the best places to hold a memorable wedding. Located on an 83-acre land coupled with very beautiful onsite dining and reception facilities, this place is indeed an ideal place to hold your wedding. Their amazing canyon wall and weeding lawn will make the special day amazing and memorable to you and all your guests. The Orange County Wedding Venues package includes meal planning, vendor selection dinners, organized rehearsals and overnight accommodations. Amazing architecture of Villa Del Sol makes it one of the best place in Orange County to hold your wedding. Its Spanish architectural design features several fountains, rustic tile, ivy covered breezeways and amazing landscape where you can take memorable photos with your spouse. Vila Del Sol can accommodate up to 250 guests.